Background: Juliet Squire is a senior associate partner in the Policy and Evaluation practice area. Since joining Bellwether in 2013, she has provided policy analysis and strategic advising support to school operators and support organizations, foundations, and think tanks. 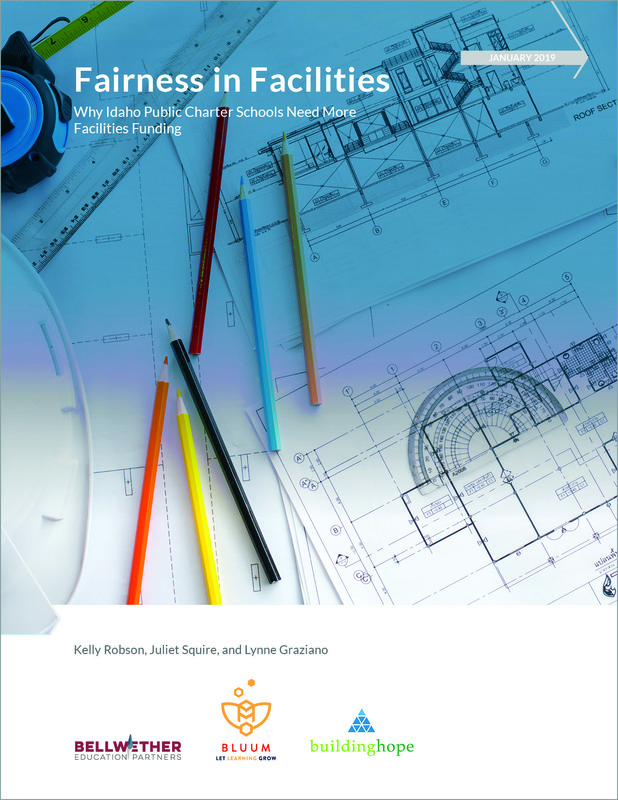 She has also authored reports on charter school laws and governance, private school management organizations, and rural education, among other topics. Before joining Bellwether, she worked at the New Jersey Department of Education, where she directed strategies for advancing technology-driven innovation and oversaw the state’s Race to the Top program. Previously, she managed school board relationships and new school development for National Heritage Academies, providing support to school leaders and helping to launch new charter schools in Louisiana, New York, and Wisconsin. Juliet began her career at the American Enterprise Institute, where she studied a wide range of issues in K-12 and higher education policy. She is the former board chair of a charter school in Washington, DC. She received her bachelor’s degree in political science from Yale University. Why I do this work: I believe an educated public is an essential building block for a free and prosperous society and that every child deserves equal access to the knowledge and skills necessary to achieve his or her potential.